This life is but a transitory test, and the ultimate success in this life is reaching its end having fulfilled Allah’s commands with a good heart and avoided His major prohibitions. 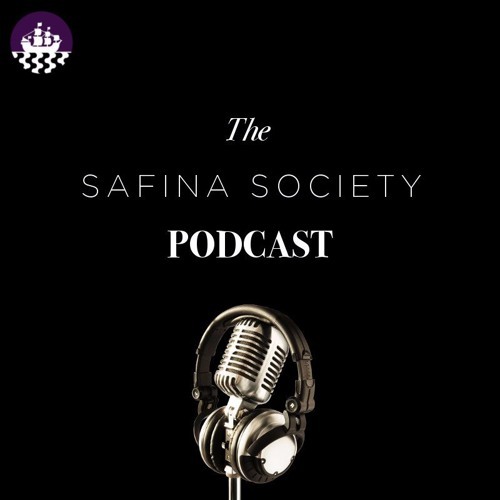 At Safina Society we seek to offer the faithful the knowledge and companionship that will assist in traversing the test of life and reaching its end safely. It is our hope that these podcasts, classes and gatherings will spark a movement, of renewed intention, renewed study, renewed commitment to our sacred law, as well as renewed love of our Lord.